Happiness in a Bowl at your Doorstep! Give your taste bud some much needed arousal with the flavor of exotic Indian spices after a drab day to turn it into a fab day. However, the even thought of waiting in a long queue crawling out of the ever busy Indian restaurants in Boston can be quite daunting. 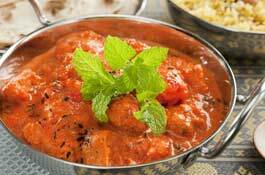 So, let us release you from your worries with our best tikka masala delivery in MA. All you have to do it give us a tinkle, and we will be at your doorstep in a jiffy. This mouthwatering delicacy is enjoyed best when it’s crispy on the outside and succulent inside. 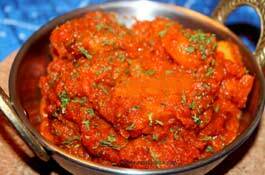 So, trust us to deliver you with steaming hot tikka masala fresh out of the restaurant’s kitchen. Our people are dedicated to give you the best customer service and that only comes when we know the value of your precious time. 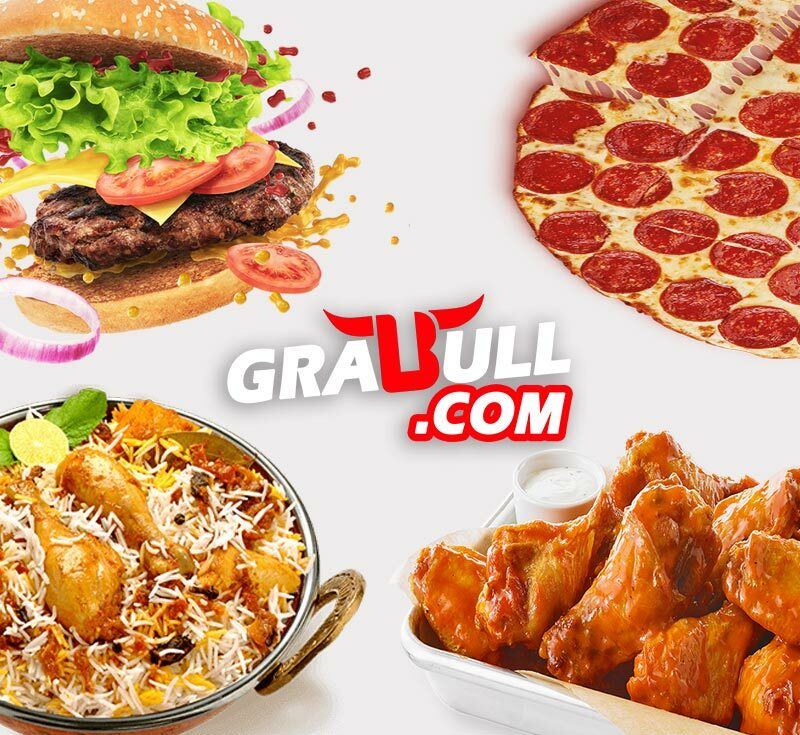 The restaurants have the arsenal stocked with various kinds of Indian flatbreads ranging from naan to parantha, so you can savor you tikka masala and soak up all the flavorful gravy with the bread. And it doesn’t even end there you can order a refreshing glass of mango lassi or the cool kulfi to calm down your palate after the meal. We will not disappoint you even if you are a vegetarian or happen to be allergic to nuts. 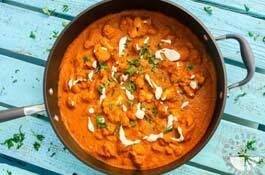 We have got some amazing paneer (cottage) tikka masala and nut free chicken tikka masala as well. 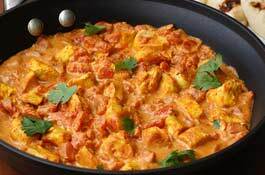 So, we are here to take your tikka masala order online in MA and deliver you with happiness in a bowl with a spicy edge.